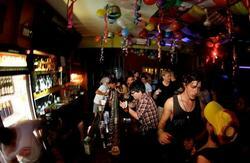 Free - Club entry every night - save up to $10 a night with Edwin our famous nightlife guide will take you out! 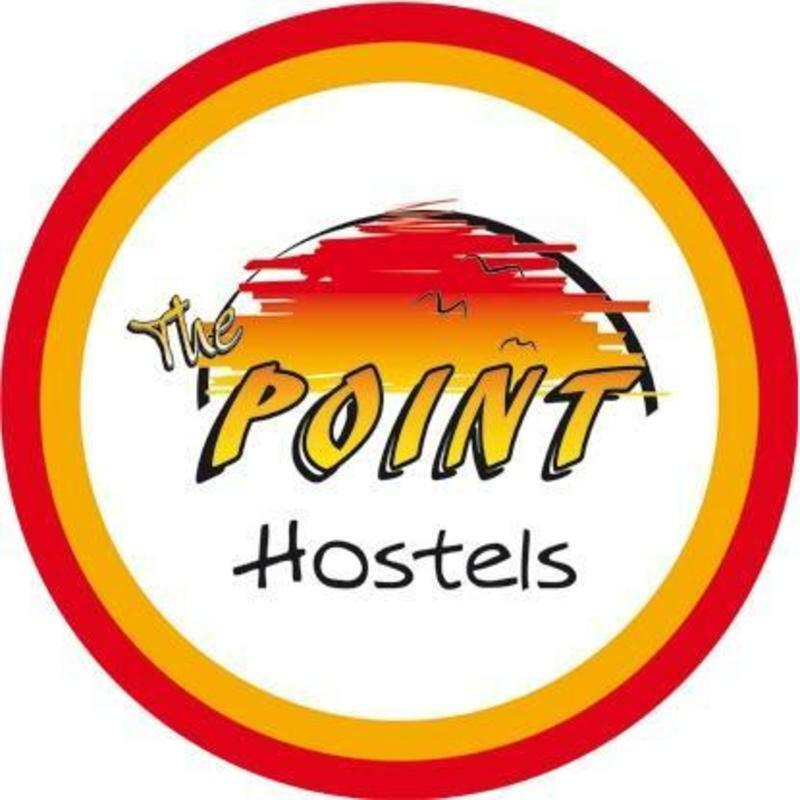 The Point Hostel is in Barranco District,in Malecon Junin 300,and if the taxi driver can't find the place,just tell him it's one block from Barranco's Police Station,in front of the cliff. 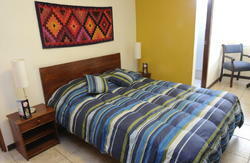 Contact us through email or number provided at the confirmation email and well arrange pick up from the airport for you! Dont believe taxi drivers that claim the hostel is fully booked, burned down or doesn't exist anymore... we always keep a space for you.